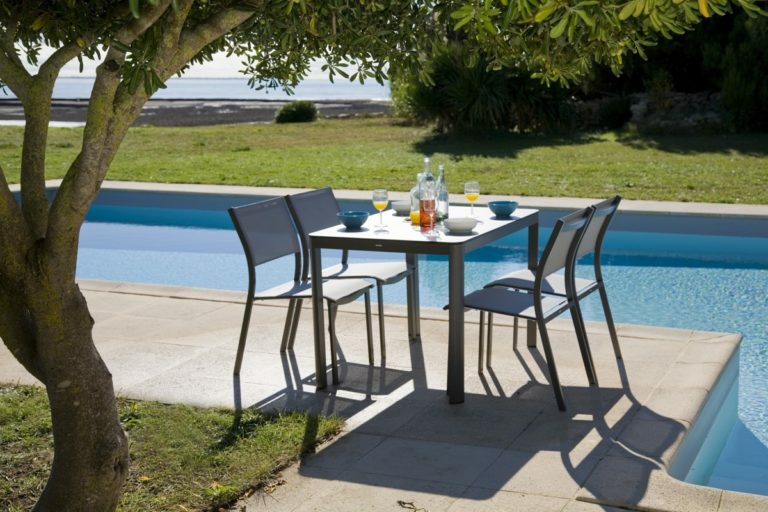 ALAIA is a collection composed by a meridienne, a sofa with side table and a low table. 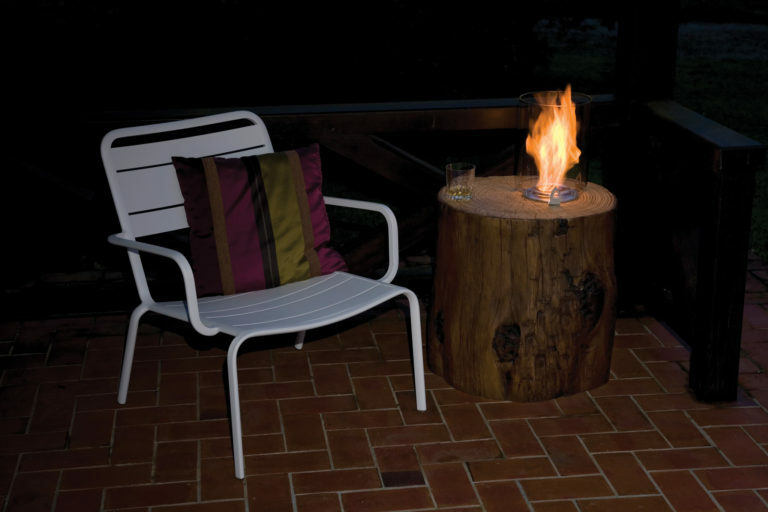 They can be combined together to create a cosy corner in your garden. 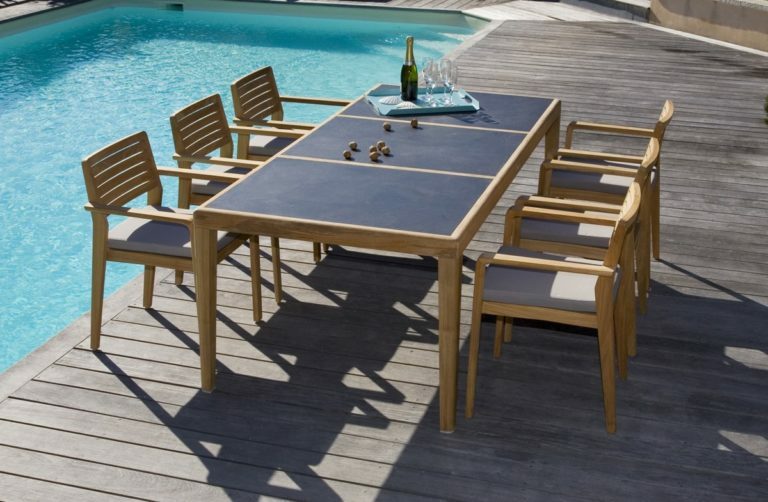 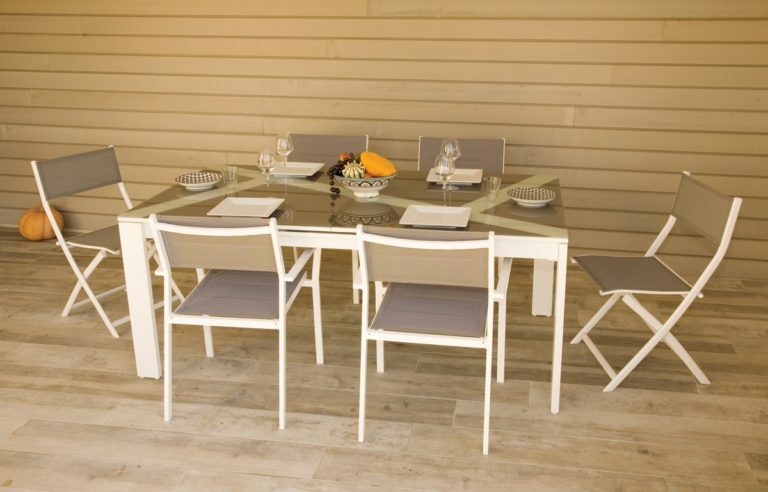 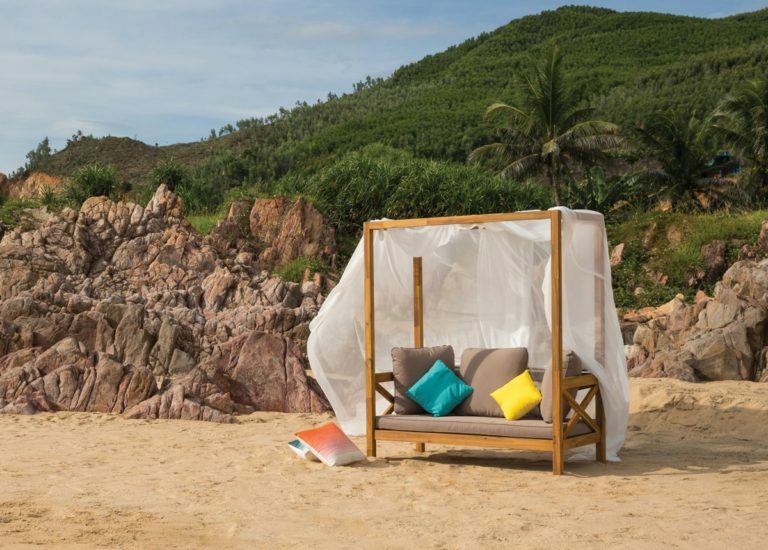 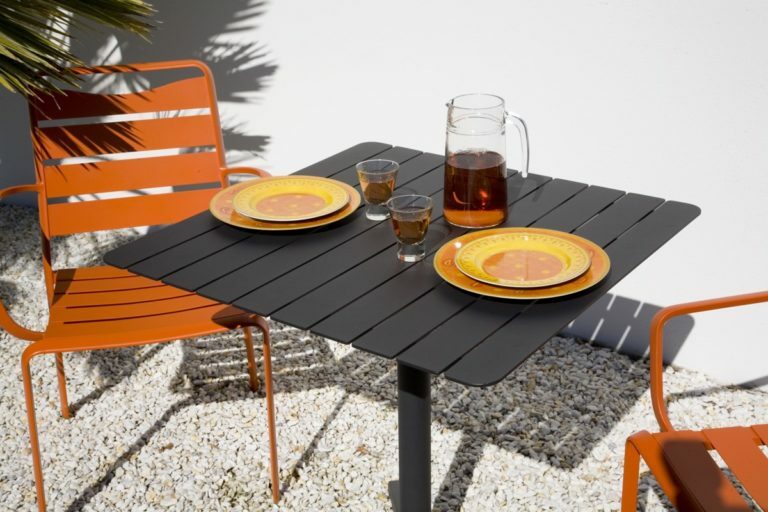 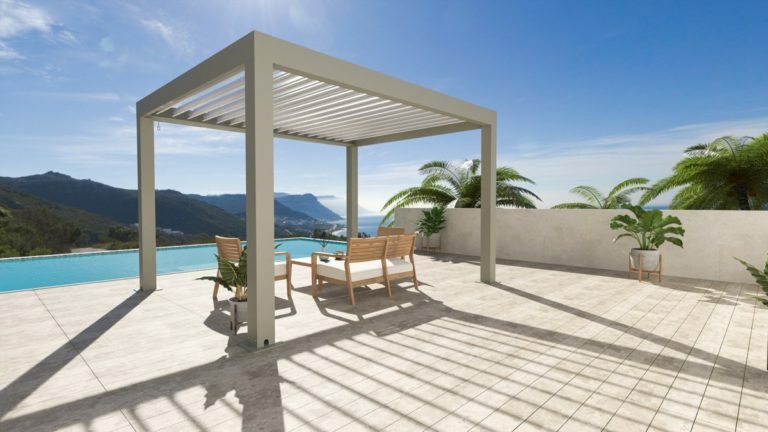 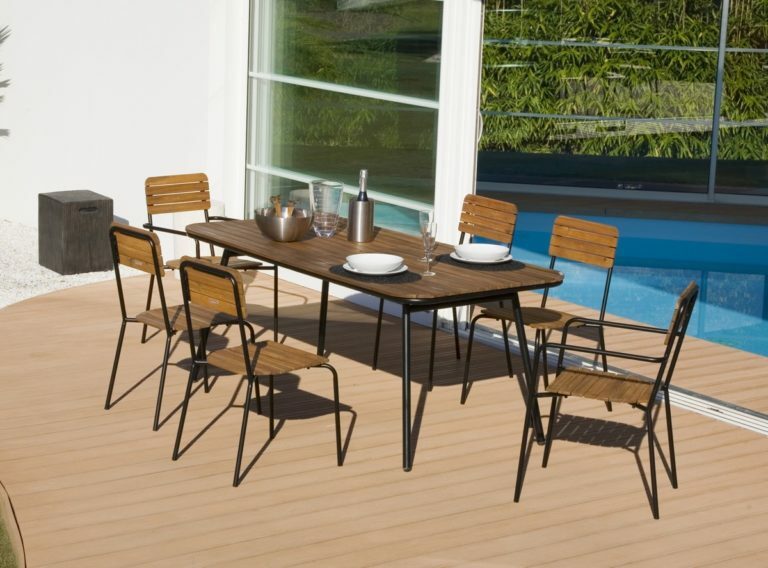 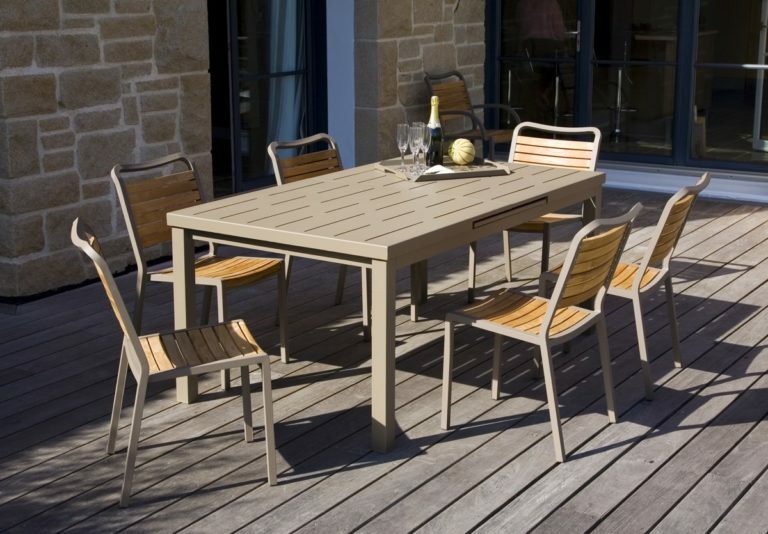 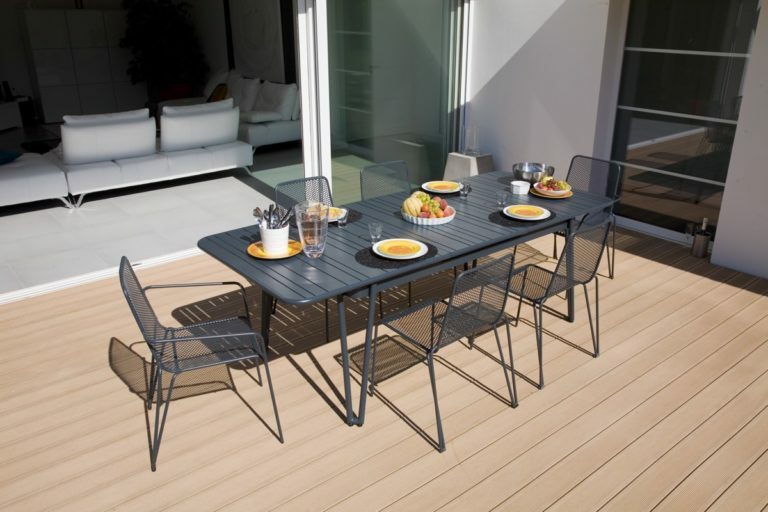 The ALAIA collection is made of acacia wood which is weather resistant. 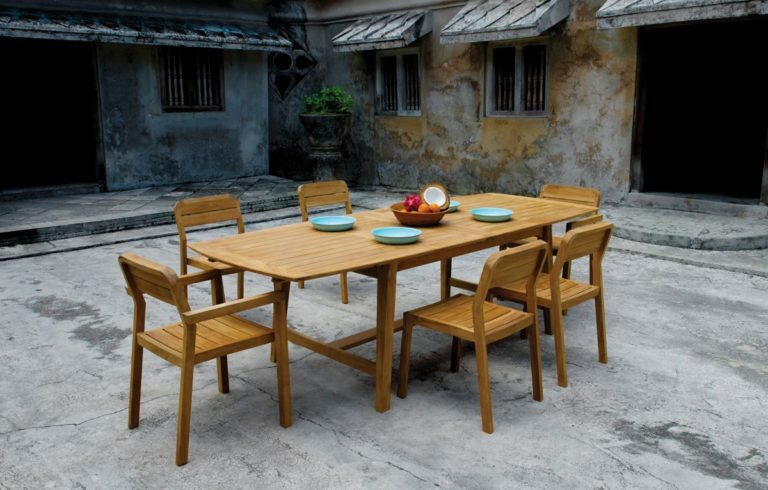 The lack of knots in the exotic woods gives them a very pure aesthetic appearance. 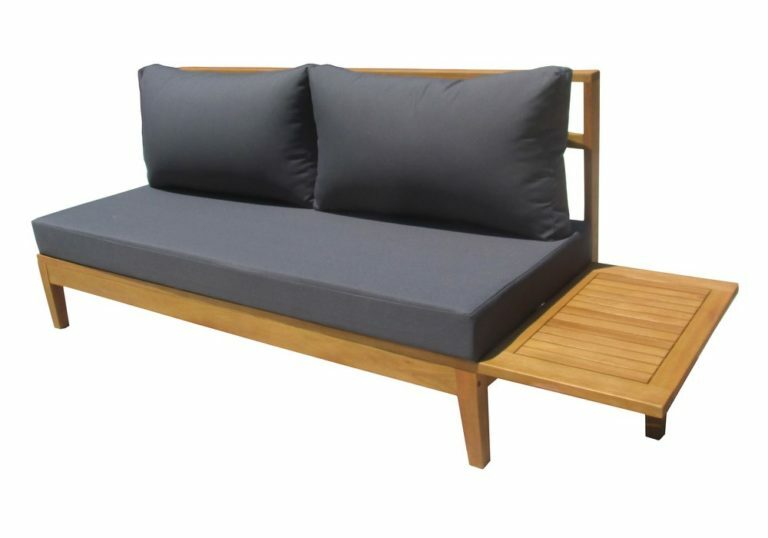 Cushions are with PU foam and polyester water proof fabric.